With more than 25 years’ experience as a licensed Realtor serving clients in New Jersey, throughout Virginia, and the Carolinas, Byrd Abbott brings a wealth of experience and knowledge to her valued real estate clients. Byrd focuses on providing top-quality service to her home-buyers and sellers, with particular attention paid to delivering unsurpassed performance, professionalism, and client service. Let Byrd be your guide to all that Charlottesville and Albemarle County real estate has to offer. Charlottesville and Albemarle County offer a wealth of real estate options to prospective buyers, with properties available in most price ranges. Charlottesville and Albemarle County homes for sale range from quaint single family residences, to farms and grand country estate properties befitting the rich history and elegance of the western Central Virginia region. 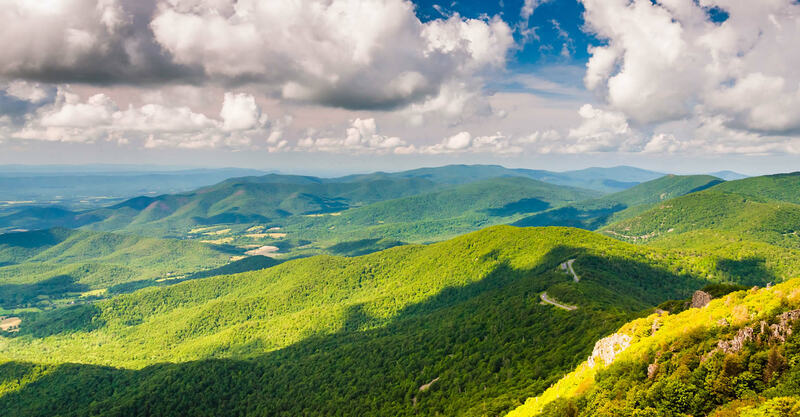 The Albemarle County area, which includes the city of Charlottesville nestled at the foot off of the Blue Ridge Mountains, is diverse and thriving, with household income and home values hovering above the national average. Albemarle County and Charlottesville real estate represent a solid investment, with plenty of activity continuing in a healthy real estate market. Byrd Abbott has the experience, background, and resources necessary to direct her buyers to Charlottesville homes for sale that suit their needs and budgets. Byrd also can connect home sellers to the right buyers of Charlottesville, Albemarle County & Central Virginia real estate to ensure a smooth, quick, and stress-free transaction. Contact Byrd today to begin the process of buying or selling Charlottesville/ Central Virginia real estate. Contact Byrd Abbott today to find out everything that Charlottesville real estate has to offer. If you need additional information, Byrd Abbott is ready and willing to help.